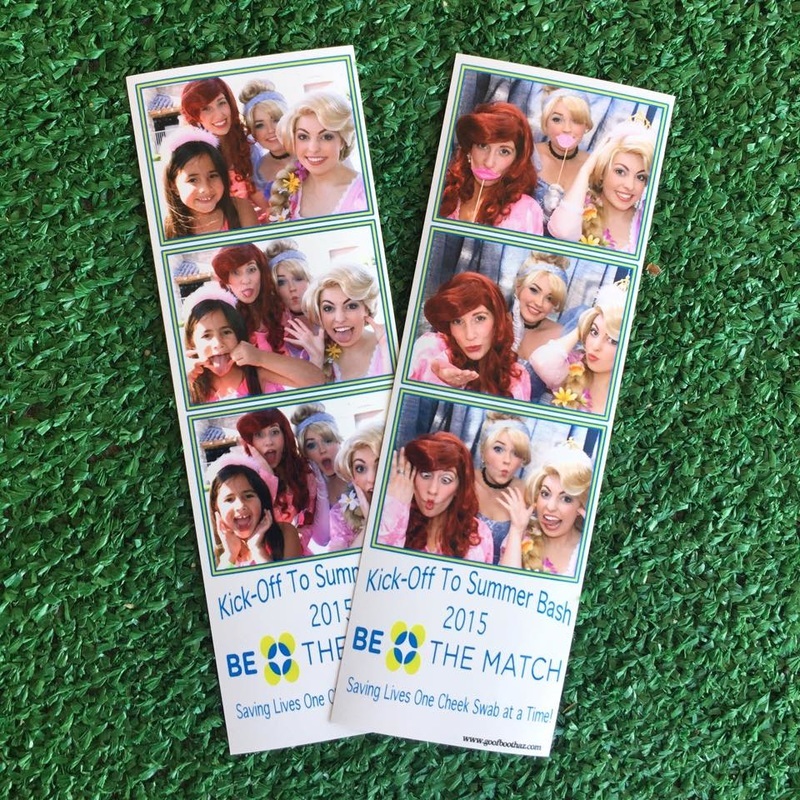 Be The Match Kick-Off to Summer Bash! 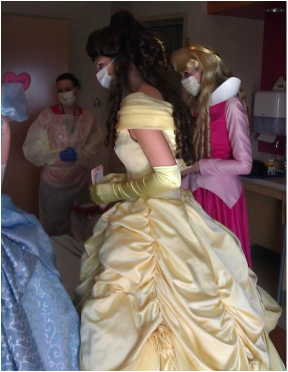 Visiting Jordan at Phoenix Children's Hospital after her heart transplant. Sundrop Society (now Capture For A Cause) in support of these beautiful sisters. Check out the blog and foundation HERE. Attending Charlotte's Golf Par-Tee in with Million Dollar Smile Celebrations, in support of Barrow Cleft and Craniofacial Center. At the Hope Walk in support of Hope Kids Arizona. Smiles of Christmas Foundation, helping inner city and homeless children. 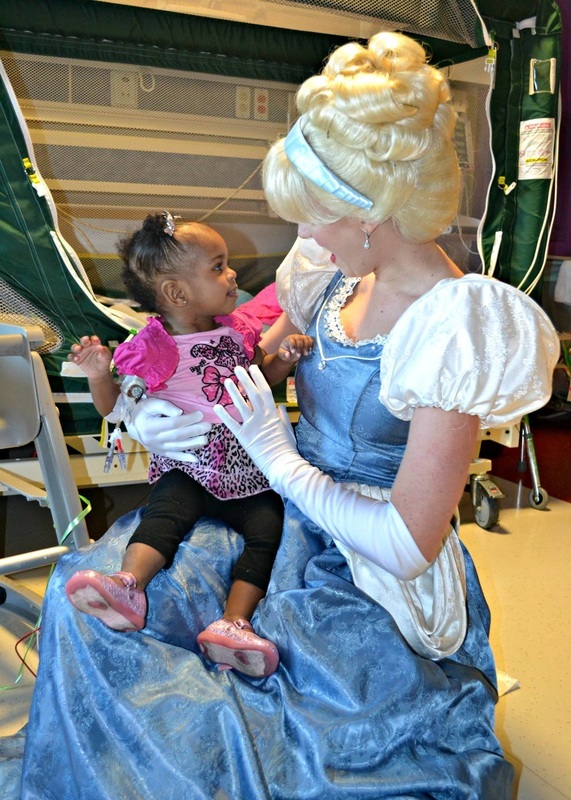 Visting little Emma who was recently diagnosed with Cancer at Phoenix Children's Hospital. Attending pizza night at Pizza Pie Cafe in support of Orphanage Support Services Organization. We were lucky enough to be chosen by North Phoenix Family Magazine to be on their February 2015 cover! Go check it out HERE. 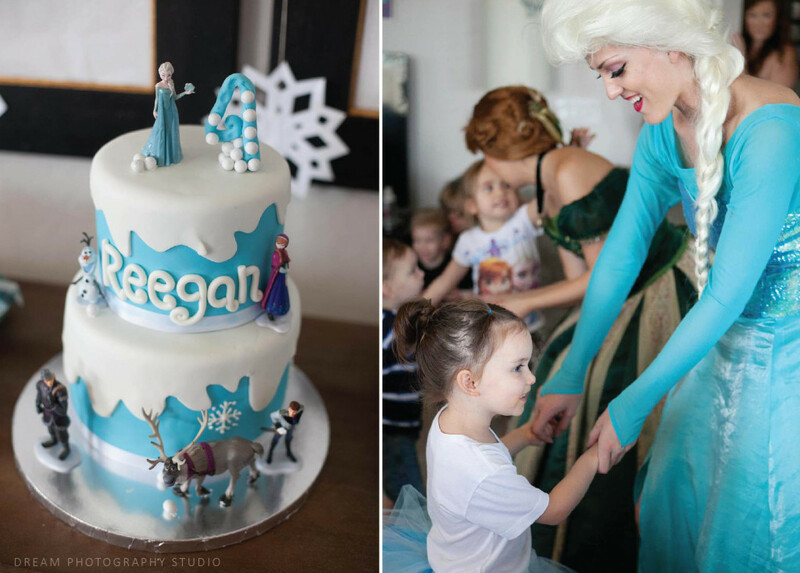 The Snow Sisters were honored to attend a Reegan's birthday party with North Phoenix Mom's Blog! Check out all of the details HERE! 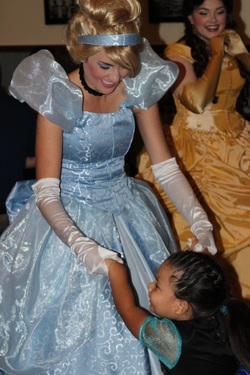 Belle and Cinderella made quite a few surprising new friends at Hall-O-Ween with The Phoenix Zoo! The Snow Queen attending Snow Week at The Arizona Science Center. The camera man from Fox 10 was shocked to run into his favorite princess (queen)! 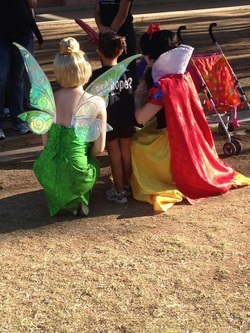 The Fairytale Events and Princess Parties characters were invited to attend a Neverland themed party! Check out the articles on The Huffington Post and Arizona Foothills Magazine. 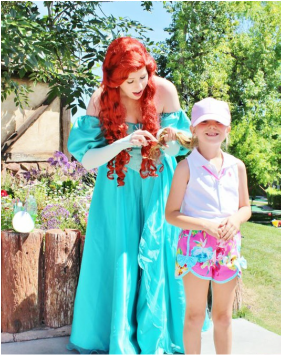 This Beauty taught princess lessons, painted many faces, and played some fun games at the blogger Brie Brie Blooms, Disneyland themed party! Check out the article HERE. 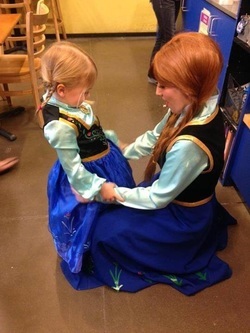 This Snow Sister finding her long lost twin at the As You Wish Pottery, Paint With A Princess Events. 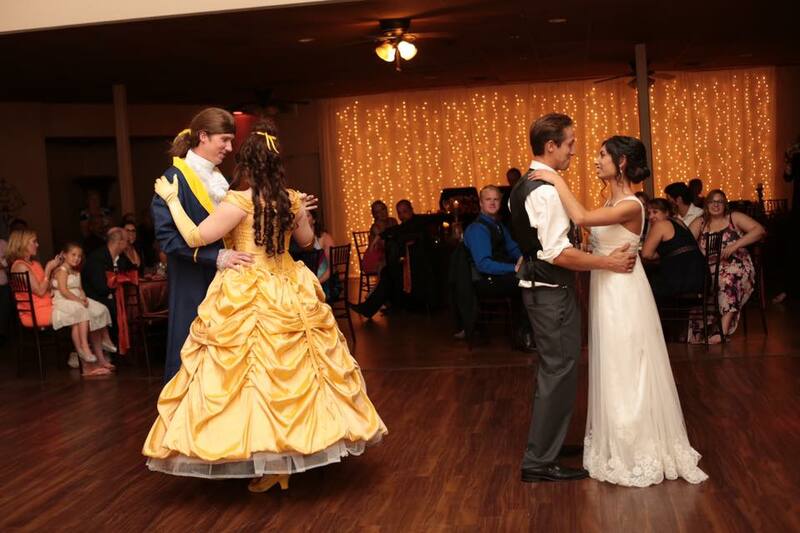 This Princess and her Prince were invited to attend the most lovely wedding at Aldea in Phoenix!